The Body Shop is doing a 3 for 2 offer at the moment so I couldn't resist. I love their body butters. I was over the moon to see they have released a body mist in the satsuma scent as you can see I adore it. Unfortunately they appear to have changed the scent of the body butter and I prefer the original scent. Along with my purchases I also picked up a Love Your Body card which entitles you to 10% off your purchases and a €10.00 gift card on your birthday which I will definitely avail of. 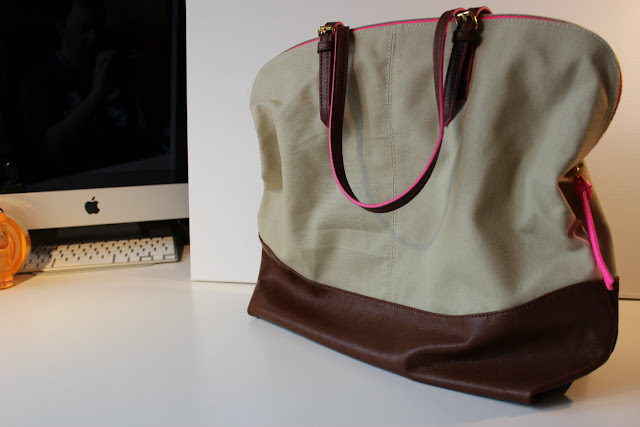 At first I was unsure whether to keep this bag or not but I have ended up loving it! It fits my Mac Book and has loads of compartments in it so things don't get lost which kept happening with my current bag and was driving me crazy. It was originally €34.50 and was reduced in the sale. I also bought a necklace to match these earrings for €4.00 which I adore but unfortunately I can't manage to take a decent photograph but here is a Link and I will show it in an upcoming OOTD. I actually went into Dunnes looking for a different top when I came across this. It came as a set the vest and the top for €16.00 which is good value. I normally wouldn't shop for clothes in Dunnes but lately they have some gorgeous pieces and are much better quality than Primark. Sorry the top is so creased in this picture. I had just worn it for an OOTD and I ended up getting soaked and I had forgotten to take a picture of it before. 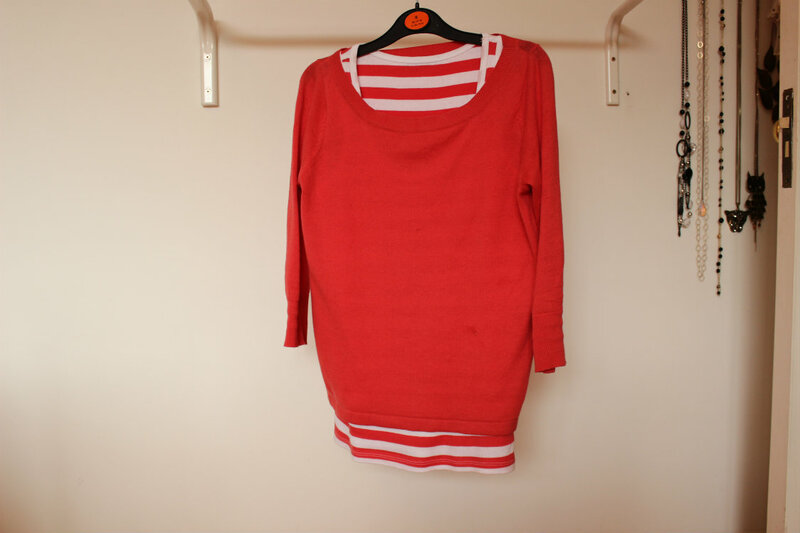 This top is exactly the same as the Topshop basics which I have two of and adore. As you can see I was a little bit bold recently and have done quiet a bit of damage in the sales. I am currently lusting after the Modula London Pippa bag but at €255 it is out of my reach. I seen it in town lately and fell in love with it although it is my birthday this month so maybe... Haha I am going to have to start a spending diet considering I am meant to be saving for college. I'm obsessed with that Satsuma spray, now want the Body Butter really badly! Nice haul! I love the body shop. I really need to check out the body shop!! I love the earrings. I'm a new follower from the gfc blog hop. I host a weekly link party on Wednesdays and I'd love for you to join in some time. 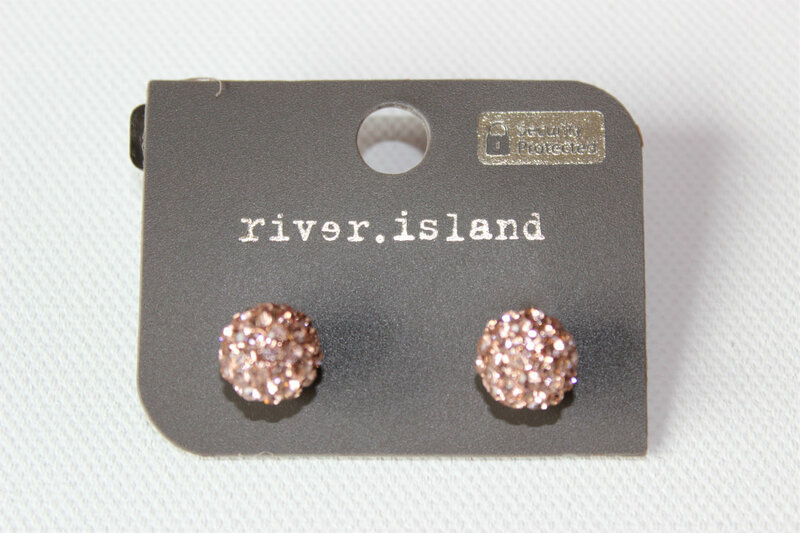 I absolutely love the ear studs! Take a look at my blog if you have the chance? 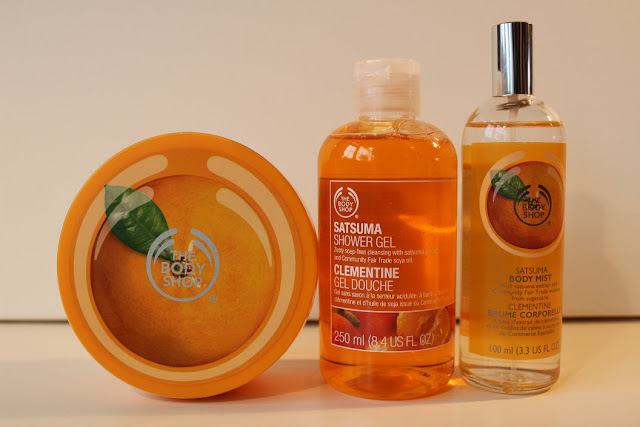 I love body shop body butters! Looks like you had a very successful shopping trip! Popping over from the blog hop, I'm your latest follower and can't wait to read more! How have i missed the body mists!? I need to get this one! LOVE that bag so much. May have to purchase it for holiday.